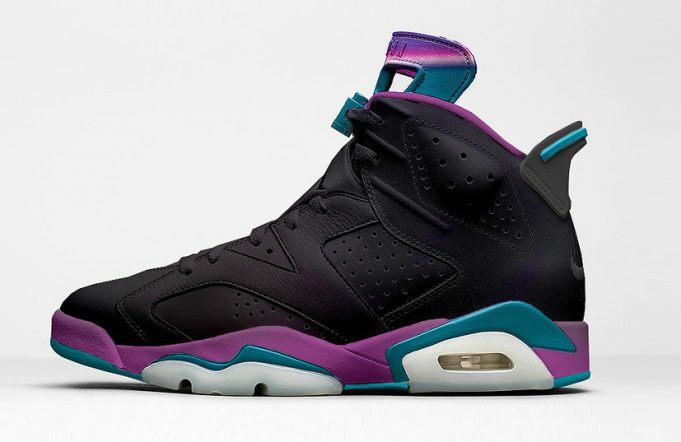 Jordan Brand will be releasing the Air Jordan 6 “Hornets” featuring an iridescent take in two colorways this All Star Weekend. 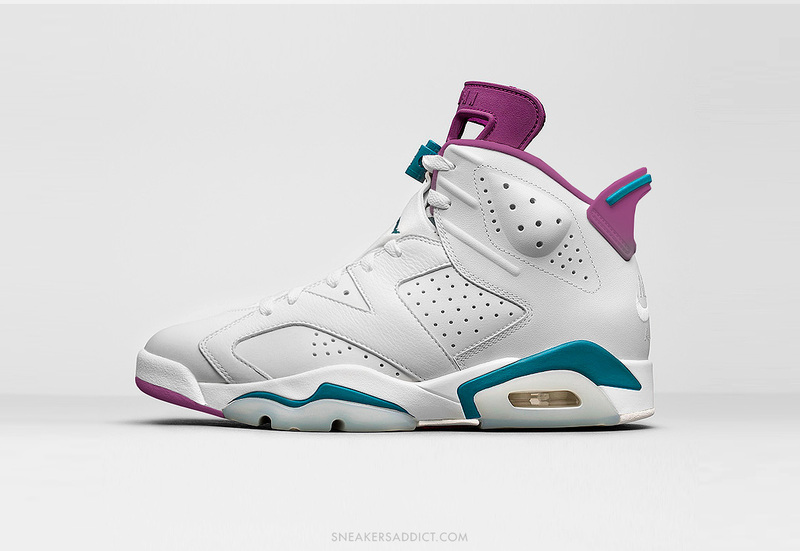 The Air Jordan 6 Hornets is said to feature an iridescent upper, with Hornets team colors on the midsoles, tongue and pull tab. 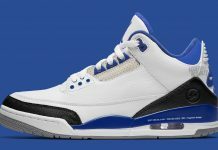 Although we’ve yet to see these in person, there are two illustrations as to what these may look like in two colorways seen below. 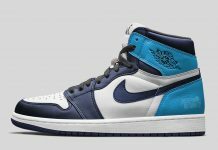 Look out for the Air Jordan 6 “Hornets” to release at Jordan Brand retailers across the globe in 2017 and stay tuned with Modern Notoriety for more news. 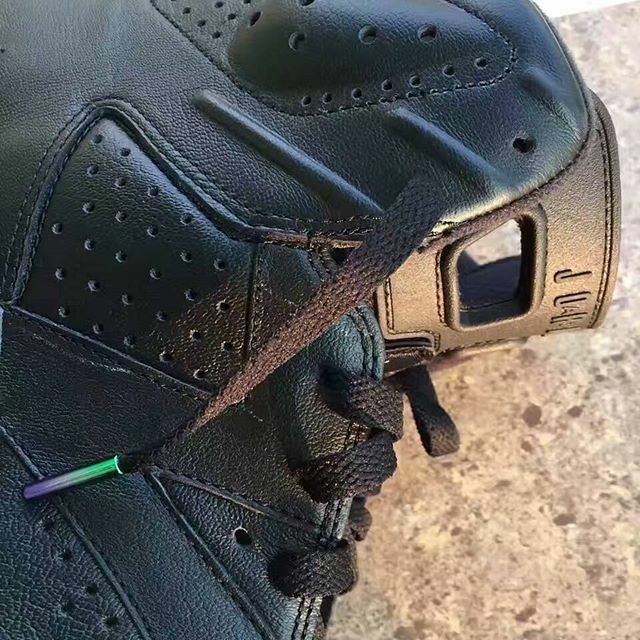 Update 9/26: Here are the first few leaked images of the Air Jordan 6 “Hornets” or “Iridescent”. 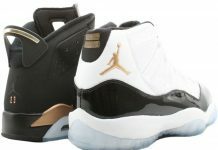 Details include iridescent lace tipes, black leathers and a Jumpman surrounded by a hexagon. 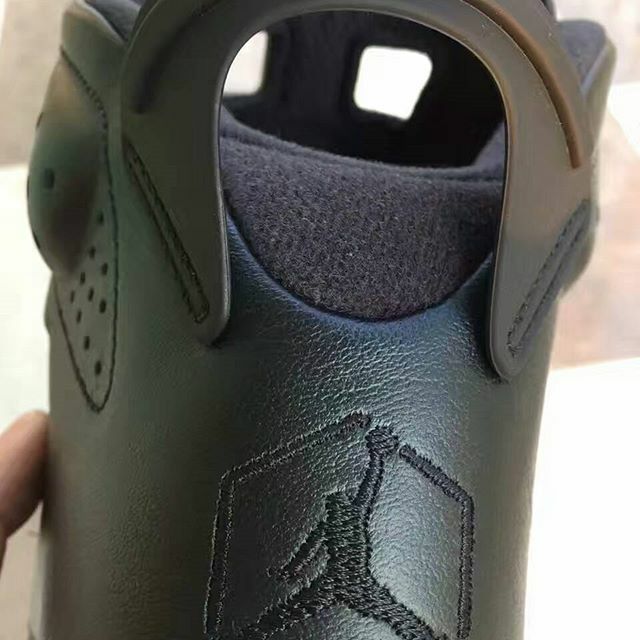 Stay tuned with Modern Notoriety for more news on this upcoming Air Jordan 6.